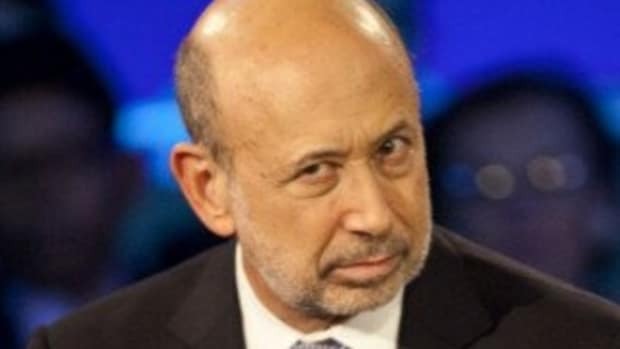 Spare Lloyd Blankfein your 2016 doom and gloom. 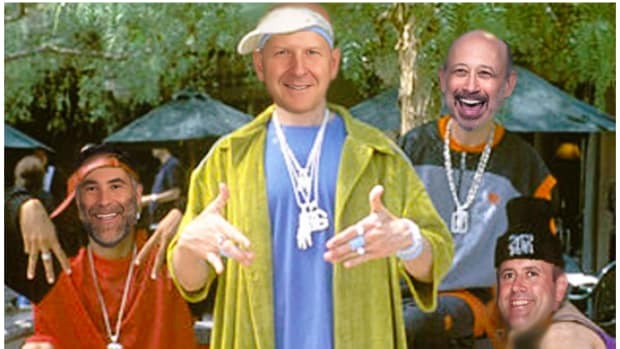 Goldman Sachs had a blast. Things didn’t look that way 12 months ago. The bank began 2016 reporting its worst quarterly profits since 2011, with Blankfein reporting “headwinds across virtually every one of our businesses.” By the end of the year, Goldman’s stock would be up nearly 30 percent from where it began, thanks to improving business performance and a little thing called the presidential election. For those who are lucky enough to have Goldman on their business cards, 2016 was a mixed blessing. Even as then-chief information officer Marty Chavez heralded a shift in Goldman’s “button-up” culture – i.e., more gay, more Latino – he sent chills down the spines of Goldmanite who earns six figures counting beans. “If your job is a purely manual job and you are just clicking buttons, you should look to upgrade your skills set now,” he reportedly told employees. Now, promoted to chief technology officer, Chavez is the fuzzy, friendly face of certain oblivion. The push to automate banking jobs came amid Goldman’s biggest cost-cutting drive in years, which has included limitations to travel expenses and dumping older employees to make room for cheap young Murray Hill denizens. But cultural changes at the House of Lloyd weren’t all bad. Early in the year, Goldman took the heartwarming step of addressing employees by their actual names rather than the numerical values they were assigned. And the idea that recent college grads have abandoned the long-coveted Goldman internship for hot new startup gigs proved overblown, with the bank continuing to draw hundreds of thousand entry-level applications. Appropriately, Silicon Valley’s most popular kid chose Goldman for its IPO. 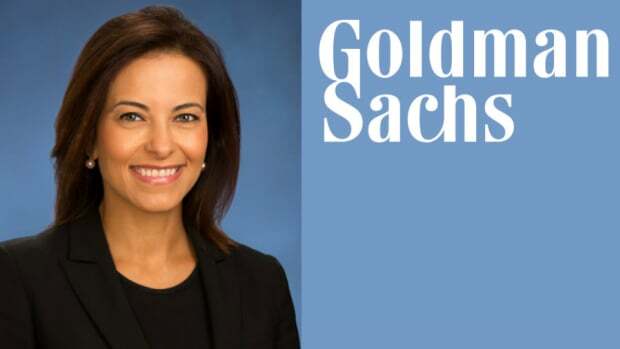 Goldman’s newfound cool fits well within its steady rebranding as a “tech firm.” Exhibit A: the unveiling of Goldman’s retail banking arm Marcus, a name that sounded hip enough to be an online lender while still honoring one of the bank’s two stodgy co-founders (sorry, Samuel). Even as revenues picked up, though, cuts continued. 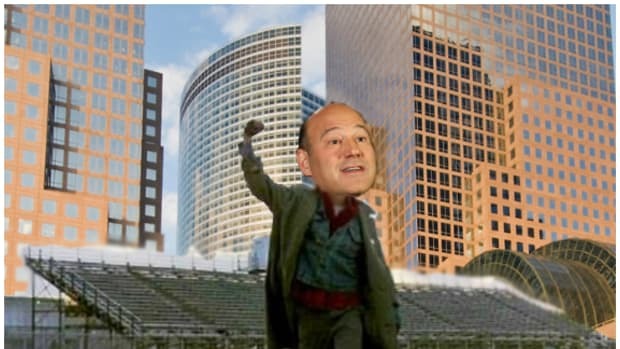 In October, Goldman Sachs celebrated a huge quarter by giving 20 more employees the heave-ho. That put total layoffs at nearly 500 for the year, though don’t expect Goldman to explain its slow, steady trickle of job cuts. Lloyd giveth and he taketh away. It wouldn’t be a year in the life of Goldman Sachs there weren’t a steady drumbeat of outrage and intrigue. First, subprime. 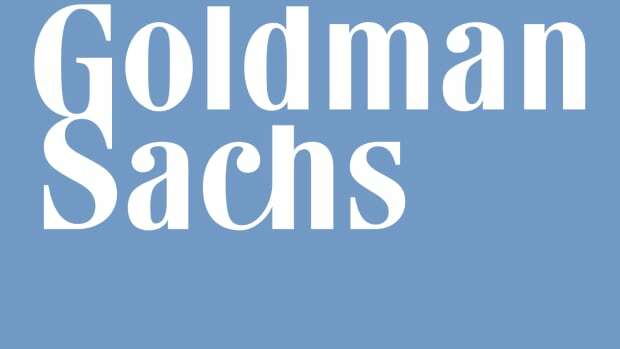 In April Goldman took a $5 billion (ish) hit to get the government to just shut up about that whole mortgage crisis thing already, so now we can all move on with our lives and forget the financial crisis ever happened. Whew. Then there was the Malaysian misadventure, in which former Goldman Southeast Asia chairman Tim Leissner got caught up with a merry band of misfits who ended up allegedly embezzling around $1 billion from a Goldman-led investment fund called 1MDB. The ongoing affair, which claimed Leissner’s position, has raised several penetrating questions for the vampire squid. Like, was Goldman just not supposed to hire the Malaysian prime minister’s buddy’s daughter when its bankers were pitching the government’s investment fund? And don’t forget the Libya dustup. The country sued Goldman for selling its sovereign wealth fund derivatives that ended up losing loads of money in 2008. Though the suit was rejected, it dredged up some embarrassing details for Goldman, such as a Goldman operative in Libya arranging a prostitute visit. There was also that time a former Goldman banker warned that the “internal pressure to ‘milk’ Libya...has a high risk of backfiring.” Not a good look! At least Goldman got some closure on some of its lingering tie-ups. 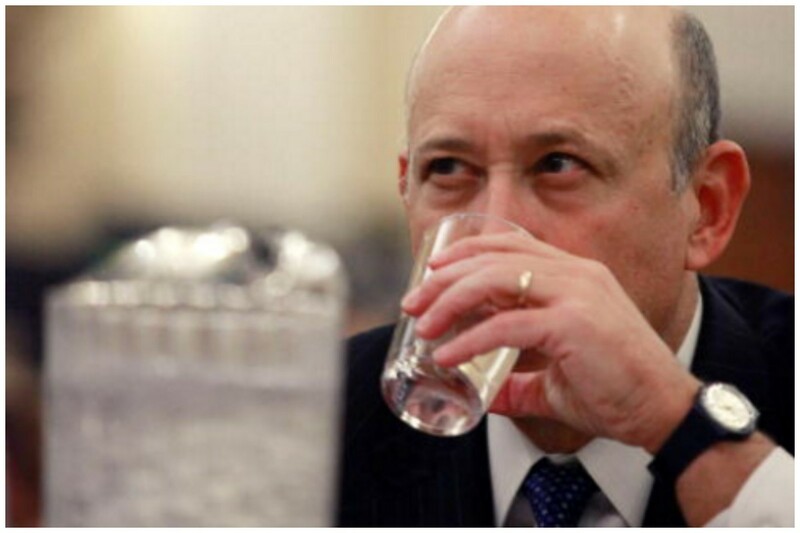 In August the Fed fined Goldman $36.3 million for using confidential documents leaked from, uh, the New York Fed, putting a pricey little bow on that unseemly chapter. And the SEC finally settled with former bond trader Edwin Chin, whose trading tactics showed that one way to get ahead at Goldman’s fixed-income desk is to embody a used-car salesman. Who could have guessed that after months of chest-thumping appeals to anti-elite, anti-bank populism – including a final campaign ad that essentially put Lloyd Blankfein in (((triple-parentheses))) – Donald Trump would end up stacking his White House team with Goldman alums? Goldman took an outsized role throughout the election season, beginning with both parties’ bruising primary contests. On the Democratic side, Hillary Clinton’s off-the-record speeches to Goldman emerged as a wedge between her and rival Bernie Sanders, who evidently betrayed his and Lloyd’s shared Brooklyn roots in going after the bank. On the Republican side, Goldman spouse and bested Trump combatant Ted Cruz ended up being portrayed as a Goldman shill when it was revealed that Cruz’s first major political campaign got a $1 million boost in the form of an undisclosed loan from his wife’s employer. But the richest material came from Donald J. Trump. First he hired Goldman alum Steve Mnuchin to head his campaign’s finance arm, an appointee who represented only two-thirds of the “global power structure” – insert (((parentheses))) here – later pictured in Trump’s infamous November ad. Trump also ended up bringing on Breitbart’s Steve Bannon, also a Goldman alum, to run his eventually successful campaign, so in a way, you can thank Goldman for the Trump presidency. Both now have seats in the White House. Go figure! Even as former Goldmanites found their way into Trump’s camp, the bank discouraged current employees from getting too into the election. The guy who sold “Make Christianity Great Again” hats and purchased more than $500 in campaign merch was put on administrative leave. Eventually the bank just went ahead and had its employees lock their political checkbooks in their desk drawers. Perhaps it was all part of Lloyd’s master plan. 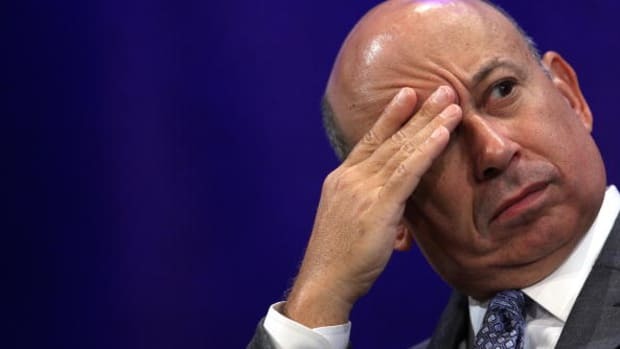 In August Goldman suffered a highly un-Goldman-like loss of confidence in its ability to comply with the Volcker rule and ditch $7 billion in private equity investments. Yet after the election of the guy who has promised to dismantle Dodd-Frank – potentially letting Goldman keep its private equity investments – that lapse is looking eerily prescient. But the cherry on top of Goldman’s 2016 came in December, with the appointment of then-president Gary Cohn to Trump’s National Economic Council. 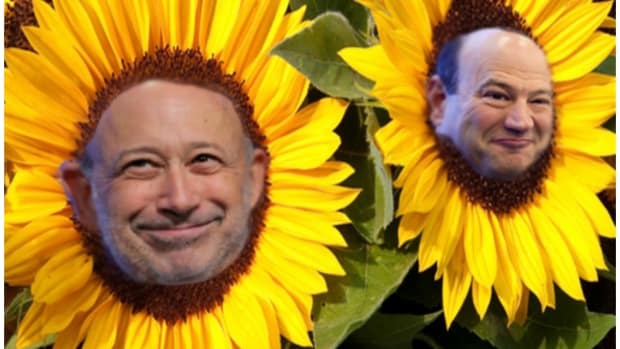 “Saying goodbye is hard,” Cohn said in his triumphant goodbye to best buddy Blankfein and the bank he heads. 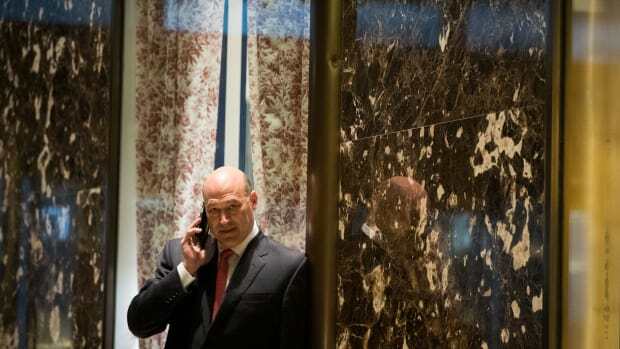 That departure meant a new succession plan at Goldman and a shakeup in the executive ranks, including Blankfein’s decision to hire two men to replace one Gary Cohn. In a year marked by historic populist upsurges and anti-elite sentiment, it would have seemed unlikely that 2016 would end with headlines like “Trump Win Has Goldman Sachs Rising After ‘Lost Decade’” and “Goldman Sachs at Center of Politics, Money and Public Furor Once Again.” But such is the magic of Marcus.